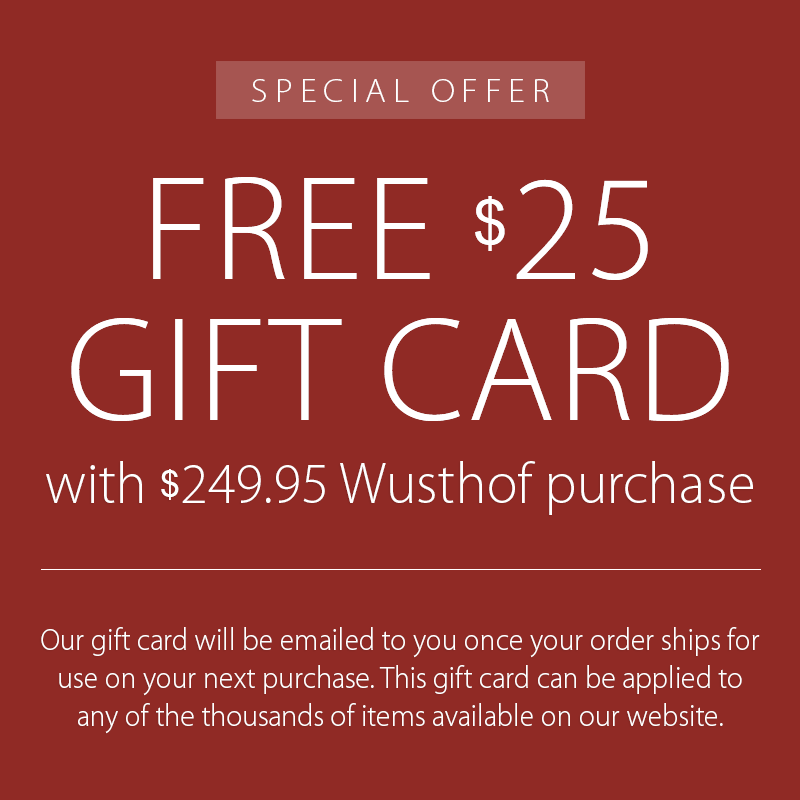 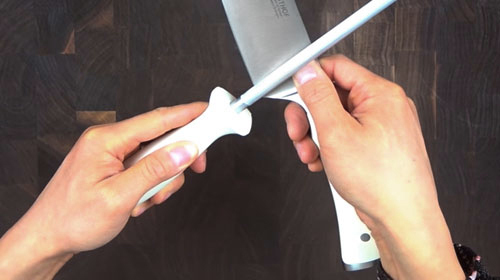 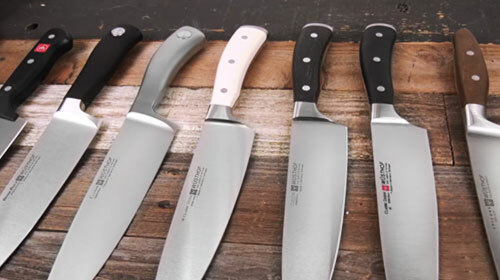 These Wusthof Poultry Shears are the perfect tool for cutting apart chicken. 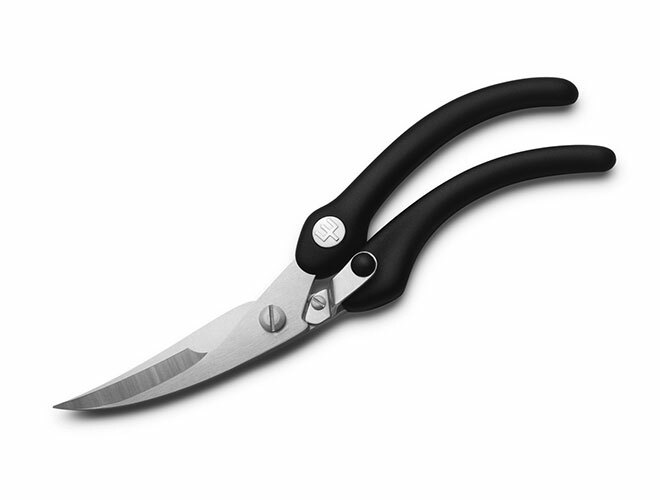 The ergonomically designed handle offers maximum comfort, while the high carbon stainless steel blades feature top performance. 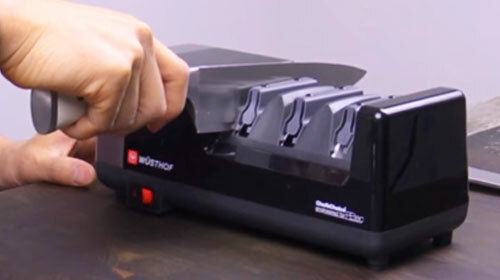 For storage, the handles lock by simply sliding the latch with your thumb. 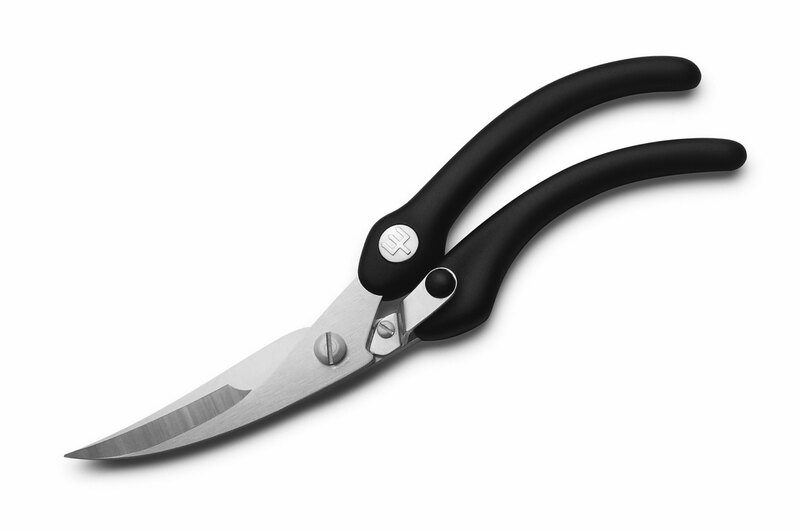 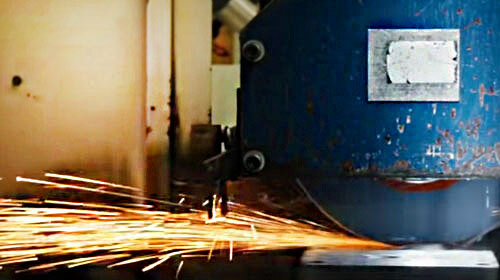 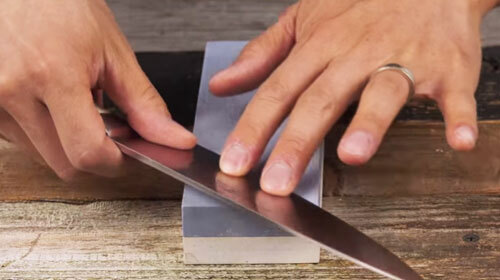 The blades curve inward so they meet in only one place at any given position and cutting action is smooth and exact.